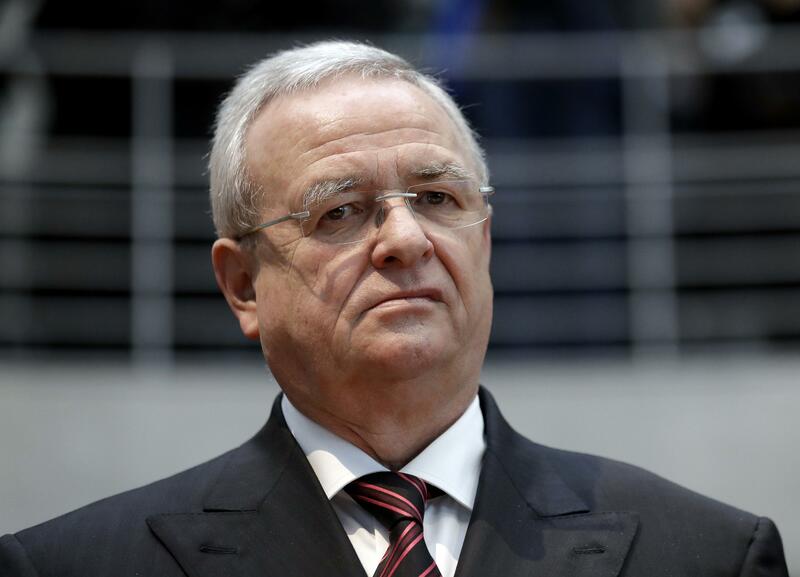 Mon., April 15, 2019, 3:25 p.m.
FRANKFURT, Germany – German prosecutors charged former Volkswagen CEO Martin Winterkorn and four others with fraud in the emissions cheating scandal that has helped turn many Europeans against diesel engines and accelerated the push toward electric cars. Prosecutors said the defendants – all top Volkswagen managers – were part of a deception that started in 2006. That in turn has undermined carmakers’ plans to use diesels – which get better mileage – to help meet tougher European Union limits in 2021 on emissions of carbon dioxide, the main greenhouse gas blamed for global warming. Published: April 15, 2019, 3:25 p.m.